Sometimes we like to do things ourselves, so we rather stay home and work on our flaws; uneven skin tone, wrinkles and fine lines instead of spending hours in the salon. Exuviance Performance has changed the game for us with this easy to use at home kit. The Exuviance Performance Peel consists of a 6 week supply of 12 single-use peels plus one sensitivity test peel, 13 steps 1 Activator Pads, 13 steps 2 Neutralizer Pads. The active ingredients are 25% professional level AHA/PHA (alpha hydroxyl acids and polyhydroxy acids), glycolic acid, mandelic acid and gluconolactone. The Exuviance Performance Peel AP25 is very easy to use by following the 2 step cotton pad technique, using it in areas that show the first signs of aging such as the face, chest and back of hands. Implement this home kit in your weekly beauty routine by using it twice a week. I applied the 2 step method and it did not irritate my skin, neither did I feel any form of tingling. I cleansed my face thoroughly and used the 2 step cotton pad as recommended in the time allotted. There was a slight change in my smile lines but my uneven skin tone remained the same. For the price of this product, I was hoping for something that gives a more transparent result. Smile lines we just can’t get rid of they will eventually come back after a certain point in life especially if we continue to smile each day. On the other hand, I am free from wrinkles and my main issue is dealing with uneven skin tone. I was hoping for a huge difference in the appearance of my skin tone while using this at home kit. I already implement other products targeted for dark spots in my skin regime but needed a little boost, so I took the challenge by trying the Exuviance Performance Peel AP 25. Since this product is clinically proven to restore the skin by reducing the signs of aging. I handed it over to a more mature audience that it would be better suitable for. Refine pore size and smooth texture. A visibly diminish of the appearance of fine lines and wrinkles. Improve clarity and brightness in skin tone. An all-over healthy glow, suppleness and smoothness to skin. The Exuviance Performance Peel AP 25 should not be used during topical procedures such as microdermabrasion, electrolysis, waxing and depilatory use within one week of a peel this may cause an increase in the skin sensitivity to the peel. I am an avid user of these topical procedures so I was a bit skeptical before I tried this product. Therefore, I refrained from using the topical procedures listed because I didn’t want to cause more harm to my super sensitive skin. I would also recommend using a sunscreen along with this treatment; as it helps to protect your skin from the sun and the outside environment. If you use any topical prescriptions or oral prescriptions with retinoid; consult with your physician prior usage of the Exuviance Performance Peel AP25. Activator Pad Ingredients: Aqua (Water), Mandelic Acid, Glycolic Acid, Gluconolactone, Ammonium Hydroxide, Arginine, Butylene Glycol, Glycerin, Chlorphenesin, Methylparaben, Sodium Bisulfite. Neutralizer Pad Ingredients: Water, Glycerin, Propylene Glycol, Sodium Bicarbonate, Glycine, Benzalkonium Chloride. It is important to read the complete directions before using this product. Also, test the sensitivity of the peel to your skin; to see if there is no sign of irritation and/or discomfort after 24 hours. You may proceed with a peel to the entire face, hand or where ever you choose to apply the 2 step cotton peel. Disclaimer: This is a sponsored post complimentary of Brandbacker, opinions expressed are solely of the author otherwise stated. When it comes on to treating skin conditions and even regular skin discolorations color correctors comes in handy as a very useful makeup tool. To get that perfectly flawless looking skin, using these is helpful as it even out skin irritation and hyperpigmentation in your complexion, including redness or scarring. 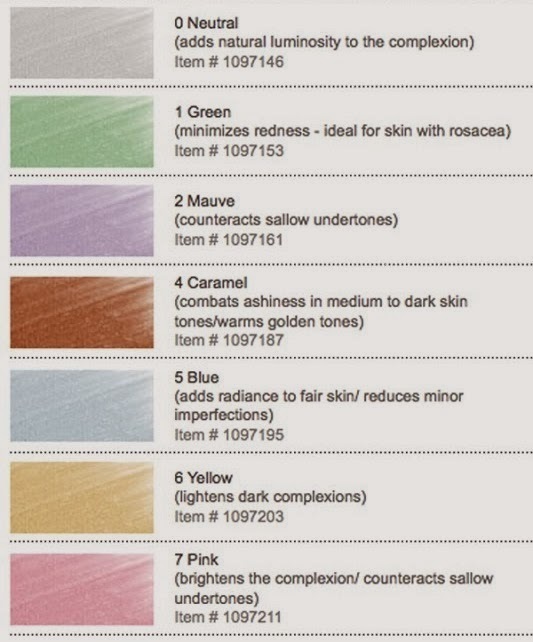 By determining your skin concern it may be the best way to find out which color corrector you should use. For instance, if you suffer from redness or rosacea, then your skin might be red and inflamed. 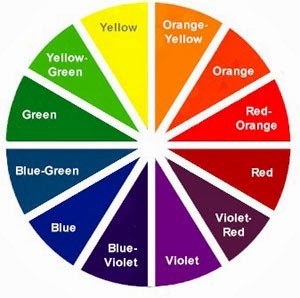 If this is the case, then a color corrector is required, sometimes called a neutralizer, in the color green. The main reason for this is that green corrector will perfectly neutralize deep redness on the skin. This can also be helpful if you have severely inflamed acne. Keep in mind that a color corrector has a heavier coverage than a regular concealer. However, if you wear mineral makeup you can use the powdered version of a yellow color corrector for easy coverage like BareMinerals Redness Remedy. If you have Rosacea, which is often red and inflamed, it is recommended that you use a powdered mineral makeup yellow color corrector; it is gentler on the skin.